Turkey’s embattled financial system needs foreign investors. Its plunging currency shows only the bravest are choosing to stick around. 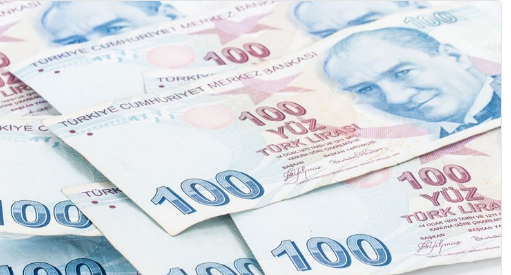 Turkey has one of the biggest piles of foreign-denominated debt in the developing world, much of which comes due in the next year, and a currency whose dramatic decline makes it ever more expensive to pay off. Erdogan will soon feel his own mistakes, regime is not so strong as they want to show. Turkey could be next emerging market crisis. There is no one but current government and Erdogan to blame.